Our team will be performing system maintenance starting 12/31/2014 at 6:00 PM MST. We expect the maintenance to last 3-4 hours. During that time the syncing functionality of StudioCloud will be unavailable but you will be able to continue using the StudioCloud software on your computers. A recent security update of Adobe AIR now requires that all communication be done over TLS security. Previously TLS, SSL 2.0, and SSL 3.0 were supported but, due to recent security concerns regarding SSL 2.0 and SSL 3.0, they are no longer supported in Adobe Air. Unfortunately, some windows computers have TLS turned off by default and they are experiencing issues when they try and sync StudioCloud. Please note, so far this change only seems to affect some users with the Windows operating system. We are looking for some of you who would like to submit a StudioCloud testimonial for use on our website, advertising material, etc. If you would like to help us out send an email to cori.rae at studiocloud.com with your name, your business name, your website, and what you love about StudioCloud and/or how it has helped you in your business. You can also include a picture of yourself if you would like to. We are also looking for 3-4 individuals who would like to do a case study with us. This would involve filling out a form with questions regarding your business processes and how you utilize StudioCloud in operating your business. There may be some communication back and forth with this. We are specifically looking for photographers with or without employees and also another small business that is not photography related. If you would like to be considered for the case study please send an email to cori.rae at studiocloud.com. 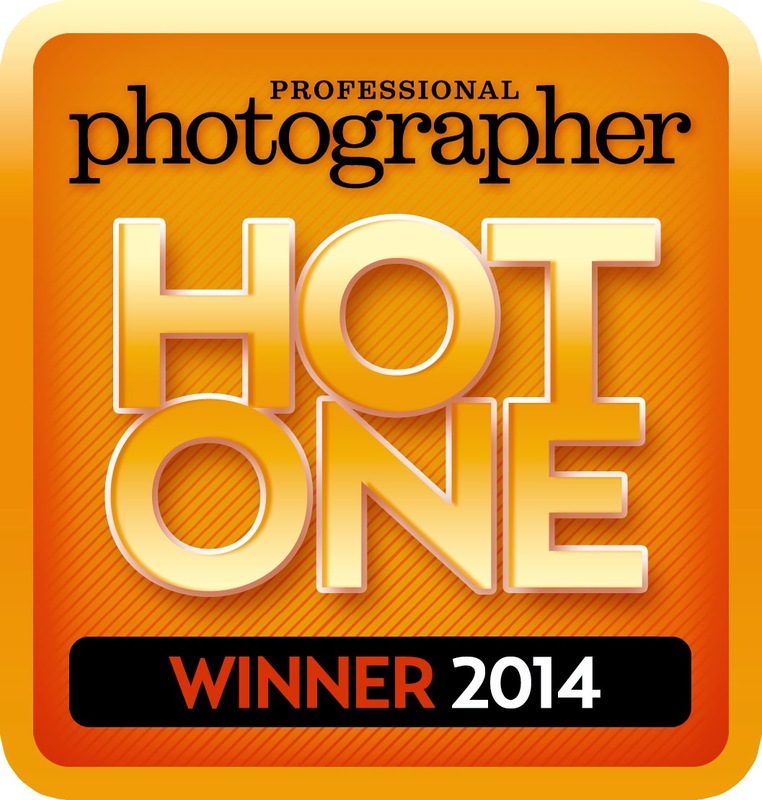 StudioCloud is proud to announce that the PPA's Professional Photographer magazine has selected StudioCloud as the winner of its coveted 2014 Hot One Award for Best Studio Management Software and for Best Studio Management Mobile App. This will be the third year in a row that StudioCloud has won the Hot One Award for Best Studio Management Software and the second year in a row that StudioCloud has won the Best Studio Management Mobile App. StudioCloud has expanded the tagging capability to now include event tags, invoice tags, project tags, and bookkeeping tags. With this new capability StudioCloud users can segment their StudioCloud information. For example, if you have a photography studio that does portrait and wedding photography you can tag the invoices separately and run reports to see which one is doing financially better. Or, if you have a business that has two or three branches you can tag the invoices and bookkeeping separately to see how they are performing. Please note the following limitations. Unlike the client tags which supports having multiple tags events, invoices, projects, and bookkeeping can only be tagged once. To simplify the tagging process events, invoices, projects and bookkeeping will automatically default to the same tag as the client. StudioCloud is still working on adding reports for event, invoices, projects, and bookkeeping tags. These will be available in a future update. 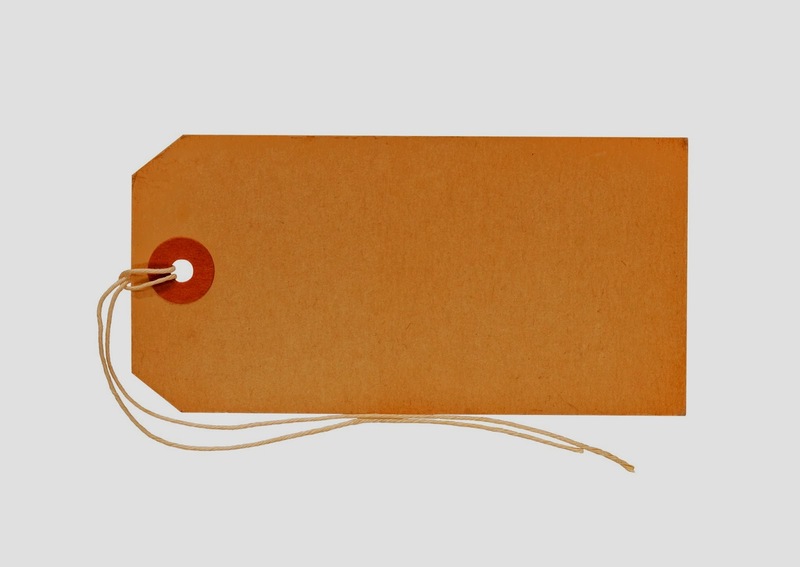 For a tutorial on how to add tags to events, invoices, projects, and bookkeeping click here. 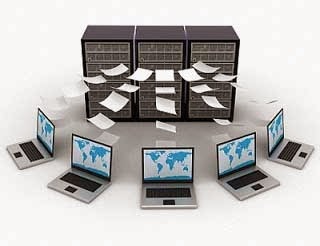 To view the written and video tutorials on how to migrate your data from Successware to StudioCloud click on the following link and select the tutorial you want to use. In this jointly hosted webinar, learn how ProSelect and StudioCloud now seamlessly integrate, making your invoicing, client tracking and overall studio management integrated and efficient. And with cloud based syncing between all your electronic devices, StudioCloud with ProSelect will make your studio management and organization a breeze. 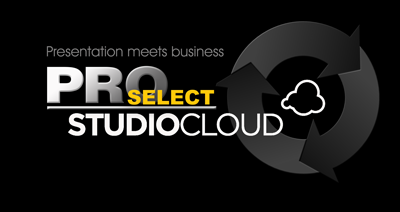 Title: "ProSelect and StudioCloud - Presentation Meets Business." Master Photographer, StudioCloud user and ProSelect Chief Evangelist, Ron Nichols has put together a fantastic video on the integration features of StudioCloud and ProSelect. This is a great introduction to what you can do and how to do it. StudioCloud is expanding our Imaging USA 2014 special to include all new customers. Sign up for the PartnerBoost or EmployeeBoost before March 31st, 2014 and get the CloudProofing, CloudBooking, CloudForms and CloudAlerts for free. That is a savings of about $40 per month and over $460 per year. To redeem the above offer go to http://studiocloud.com/register.html and enter the discount code of special101 when you subscribe to the PartnerBoost or EmployeeBoost. StudioCloud is excited to announce the availability of its new add-on called PartnerBoost. PartnerBoost bridges the gap between the free single user version of StudioCloud and the paid for three StudioCloud users EmployeeBoost add-on. With PartnerBoost you get two StudioCloud users for $30 per month which allows two business partners to both be logged in and working simultaneously and to both be scheduled on the calendar simultaneously. A perfect fit for those businesses which need two people to have access to StudioCloud at the same time. While the PartnerBoost does include two StudioCloud users it does not include the ability to add more StudioCloud users or the employee focused features such as virtual employees, security roles, time card tracking, etc. StudioCloud is excited to announce that it has partnered with TimeExposure, the makers of the award winning Proselect Presentation and sales software. This new partnership will provide StudioCloud and Proselect customers a seamless experience between their presentation software and business software. For tutorials on the above features please go to the following link. StudioCloud will be at Imaging USA 2014 at booth #646. We will be making some exciting announcements over the next few days so make sure to check in on our blog to see what they are. If you would like a free expo pass to Imaging USA 2014 click on the link below. Please note that for step 1 you need to search for your first name and last name and if it doesn't find you then it will give you an option to register as a non-member. From there you just need to fill out the information and choose the free expo-only option.